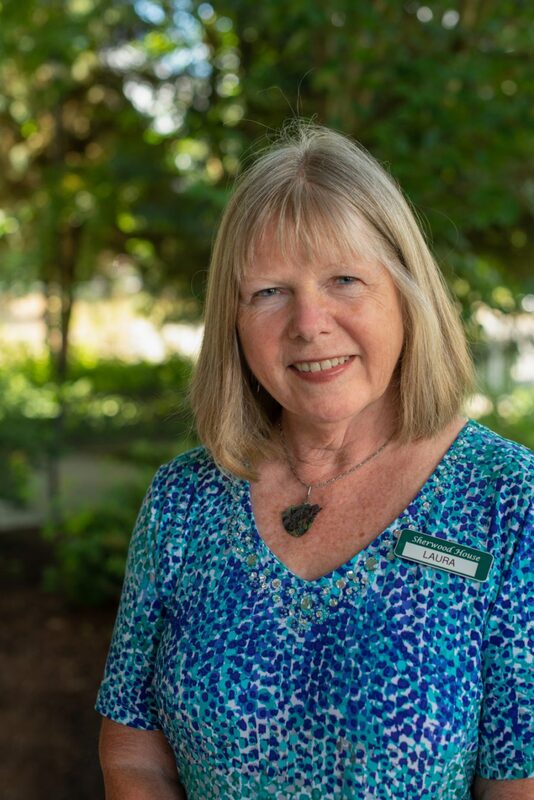 My name is Laura Griffin and I have the privilege of managing Sherwood House. Our web-site and brochure provide information including comprehensive services, suite information and convenient location. What has struck me utmost since I have come on board here and would like to share with you are provisions that are difficult to capture in words or pictures. 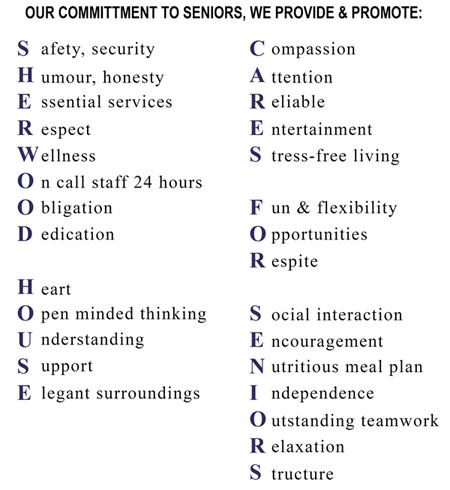 Sherwood House staff care; know everyone including our four-legged tenants by name. Random acts of kindness occur daily, with no need or want of recognition. People “move-in” and over days and months friendships between residents develop and grow. Loved ones and friends are soon enjoying meals, tea and clapping along during entertainment socials. “Sherwood House” becomes “Sherwood Home”. 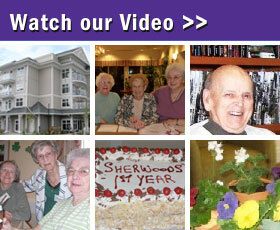 If you move to Sherwood House, you’ll be moving Home.